With winter comes colder temperatures, perhaps you’re looking for something to wear to the grocery store or to walk your dog, or heck just staying warm in general. 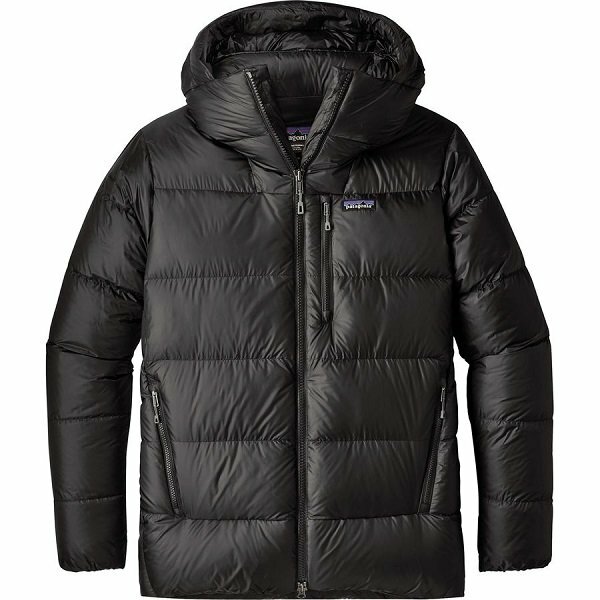 Regardless we hand-picked a list of the best pufer jacket for men aka (puffys) that are guranteed to keep you toasty regardless of what the weather does. 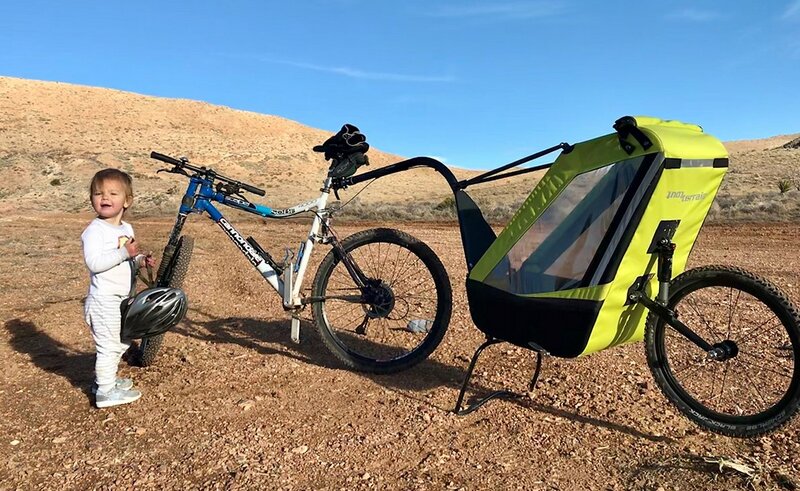 sure to be a hit with the outdoor community. 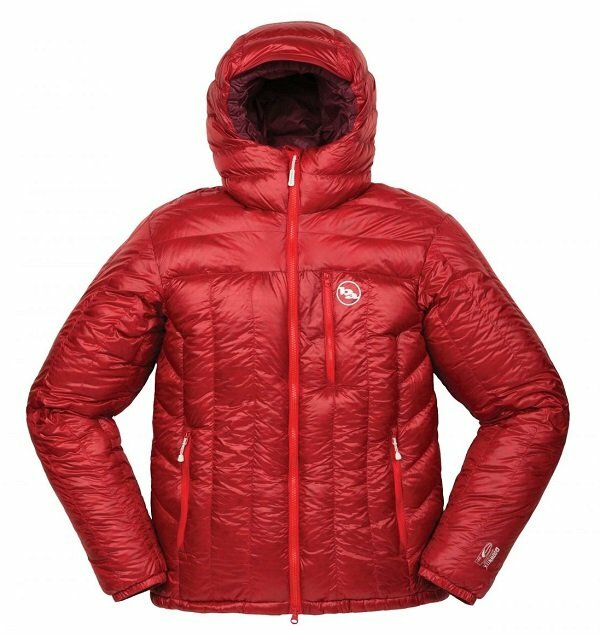 Filled with 105g of 90/10 goose down the (850 Fill) Mammut Broad Peak Pro has plenty of down insulation to keep you warm in this winter, and most likely for years to come. 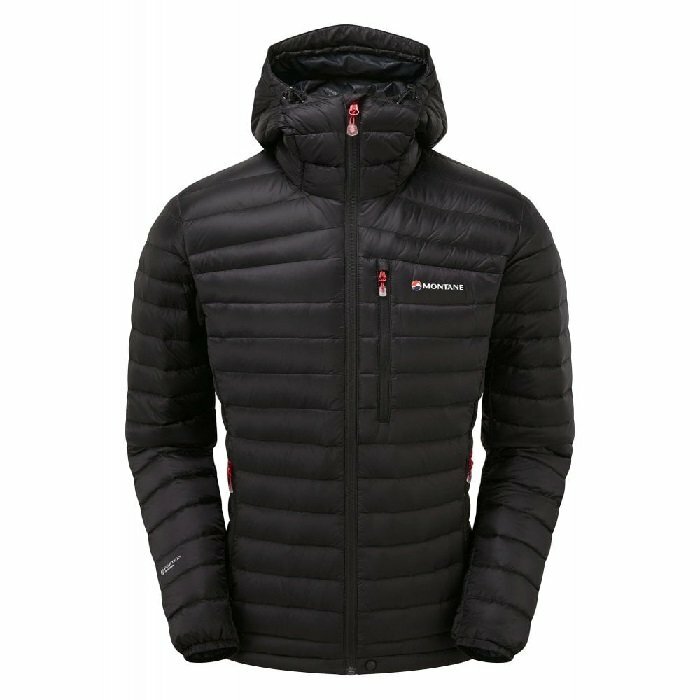 With a regular fit, Mammut’s Broad Peak Pro looks great on around the town errands and even better when used in the mountains, this piece was designed for mountaineering after all. 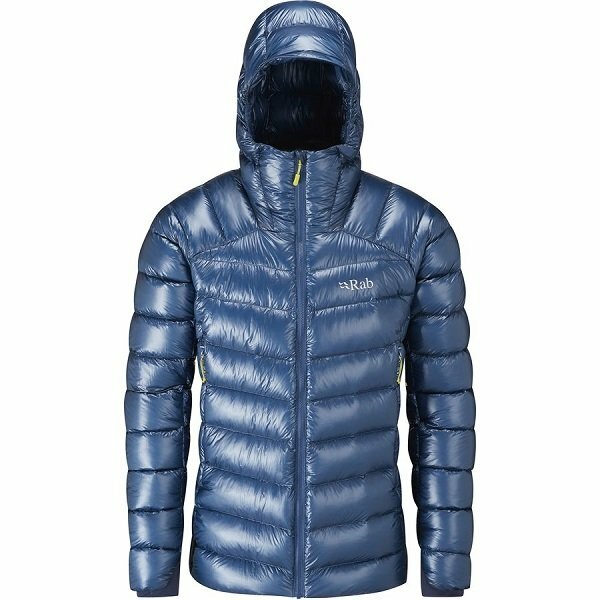 Don’t let the down scare you off when it comes to repealing the elements as Mammut is using Pertex® Quantum (one of my personal favorite material) that beads water directly off the jacket. Keeping with the 850 fill down category is the L.L. 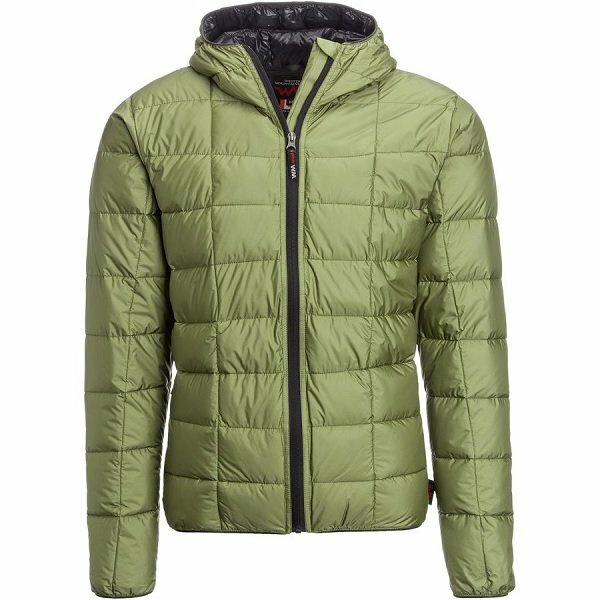 Bean Big Baffle Hooded Puffer Jacket. When you wear this puffy, you know you’re well wearing a puffy. It’s got the warm, Michelin Man look and feel to it. L.L. Bean is using RDS certified down which ensures the human treatment of animals. Another trend we are noticing in the outdoors is the use of Pertex which thankfully L.L. Bean has also adopted. Pertex sheds moisture offers a nice slick feel and remands durable over time. 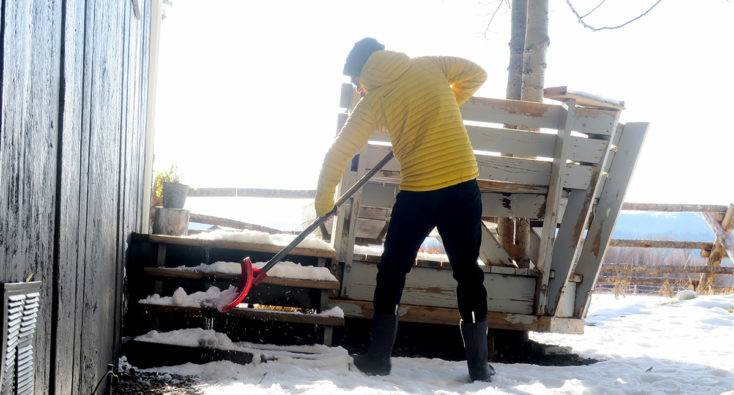 With 700 Fill power of RDS certified down, Black Diamond’s Forge Hoody is perfect for people on the move. 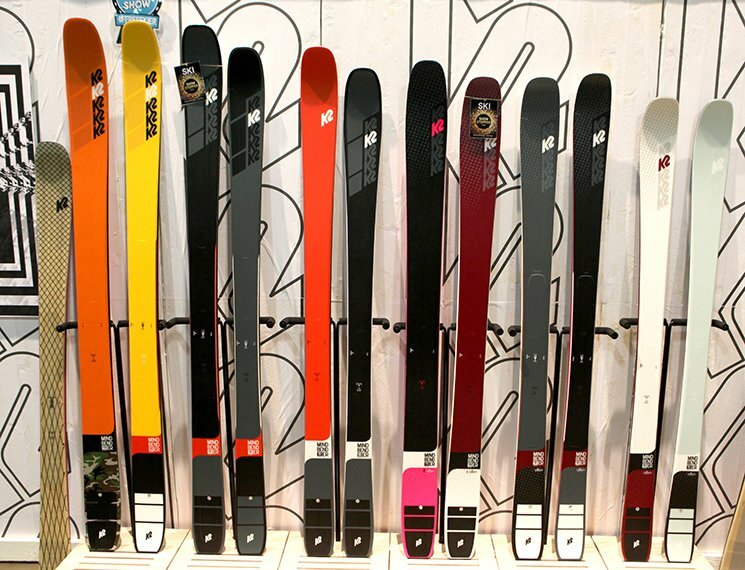 Like to go ski touring and looking for a piece you can wear and then toss into your backpack? 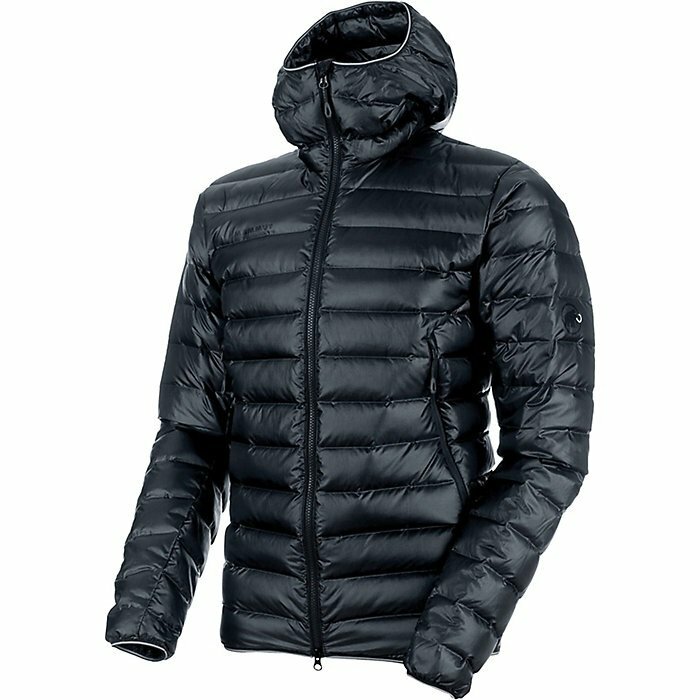 Thanks to a 20d nylon ripstop outer with DWR finish, the Black Diamond Forge Down Hoody literally beads water and snow directly off the material. If you have been following along with my reviews over the years you’ll know I’m a HUGE fan of the Montane brand. And you should be too if you’re not already. 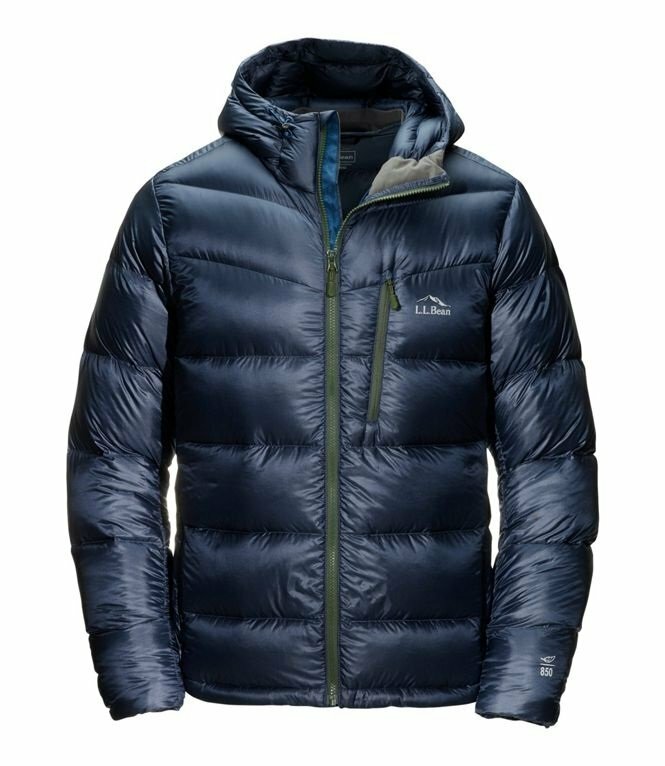 One of the first outwear companies to use Pertex, Montane has been a few years ahead of the rest of the industry, now everyone catching up once again. 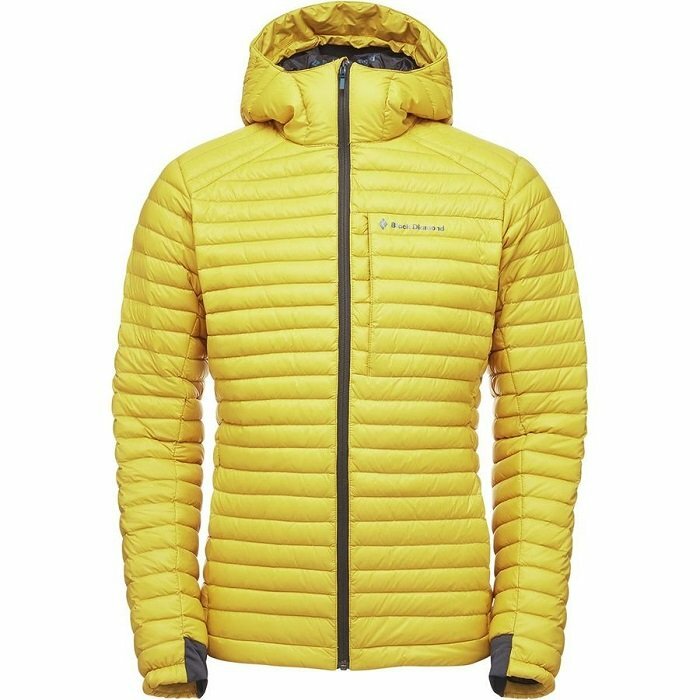 The Montane Featherlite Down Jacket is made of 140g of 90/10 high-quality Allied Feather & Down 750+ fill power, certified non live plucked and non-force fed down. Whats Allied you ask? Allied goes out and makes sure their down certified products come from responsible farms that uphold animal welfare standards. Check out trackmydown.com for more info.